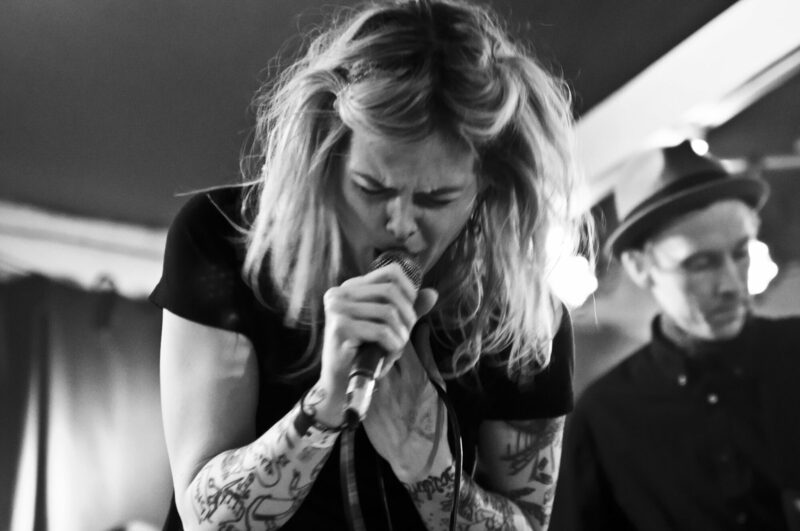 SAN DIEGO – American Fiddle Rock band, Lexington Field, announced today they have joined HepTown Records out of Sweden. 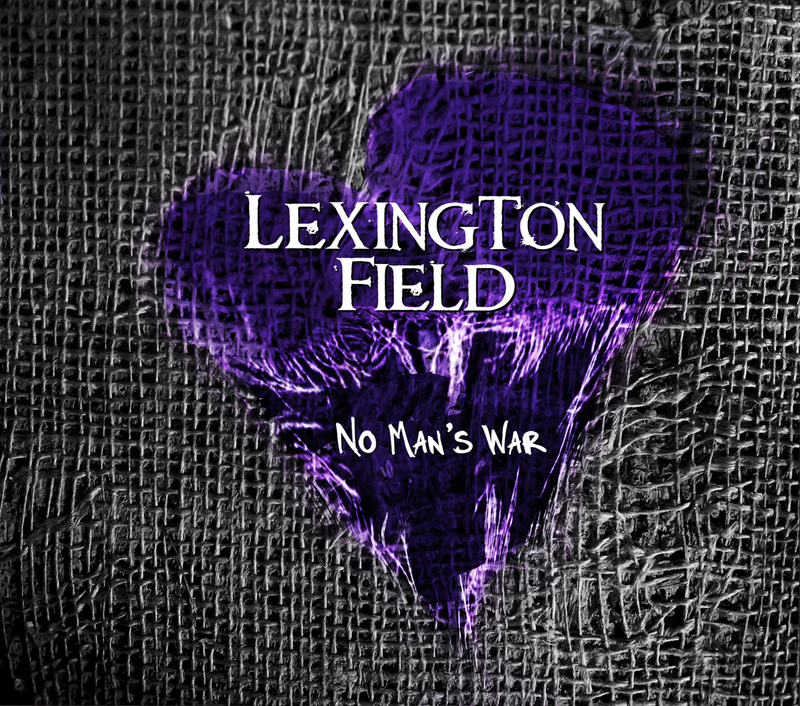 The distribution deal will be for Lexington Field’s new, full-length album No Man’s War, which was officially released on May 28, 2013 on New Folk Records & Blind Eye Records. The official European release date will be November 1, 2013. In Germany, Switzerland, and Austria the release date will be on November 15, 2013. Established in 2002 and based out of Lund, Sweden, HepTown Records is one of the leading underground labels of Scandinavia and distributes all throughout Europe. Also on HepTown Records are Celtic Punk heavyweights, Sir Reg, out of Sweden. You can visit HepTown Records at www.heptownrecords.com and check out the latest news and info about Lexington Field at www.lexingtonfield.com. Every person faces challenges in their own life, and whether or not we overcome them isn’t important. It’s how we are changed by them that defines us. No Man’s War is about that transformation.